Podcast By George! : Podcast By George! 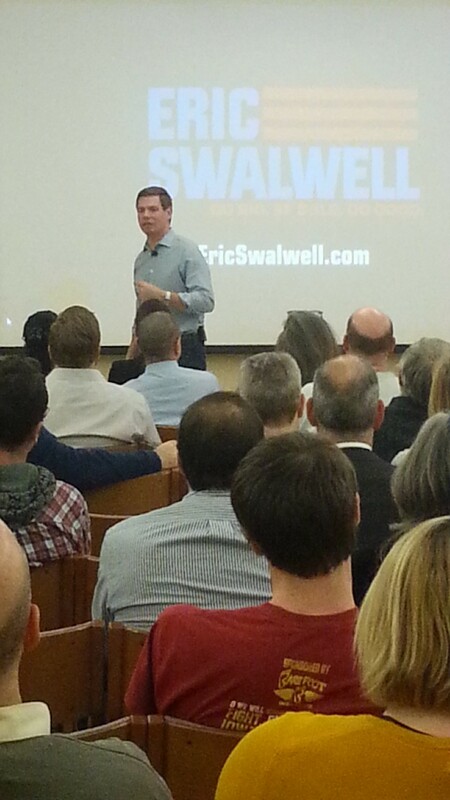 #63 - Eric Swalwell's back!